We like to call this group of animals “gelata” – it’s a nice term seasoned with mystery and a bit less of a mouthful than “gelatinous zooplankton”. Gelata are fundamental to the health of our planet, they link other living creatures together. They’re also fun, since nobody has studied them extensively before. You can’t really study gelata in a lab or an aquarium since their bodies can fall apart from a single touch. Their bodies are basically made of jelly, after all. Now that you’ve seen the gelata, you want a tshirt, don’t you? Well one can be yours! 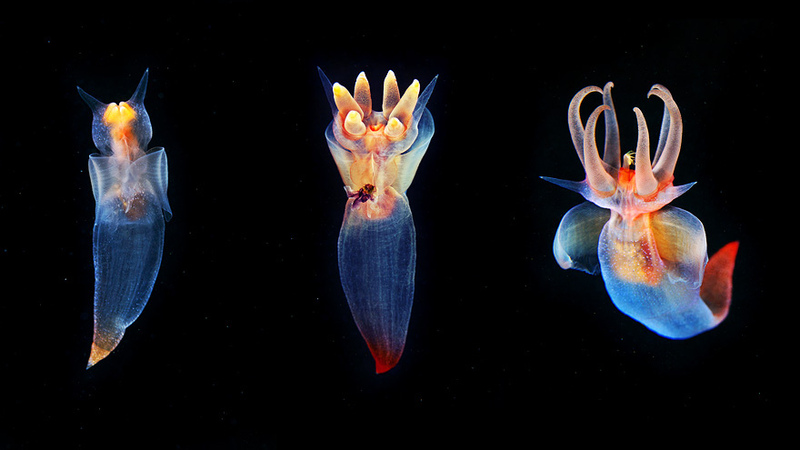 Semenov and his team are raising funds for the Aquatilis Expedition, a three year around the world quest to document gelata and other fantastical sea creatures. 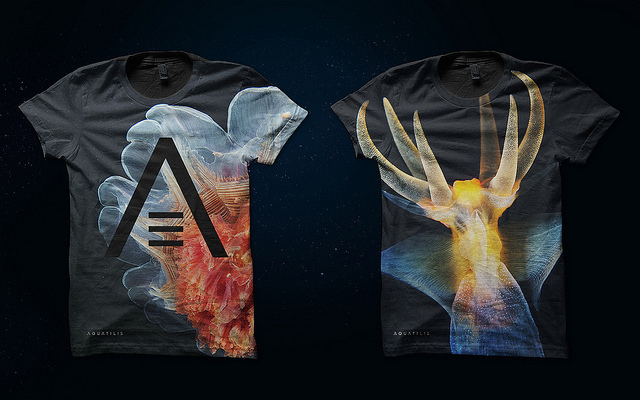 To support The Aquatilis Expedition and get yourself one of those gorgeous tshirts, grab your credit card and make a donation to the Aquatilis Indiegogo campaign. 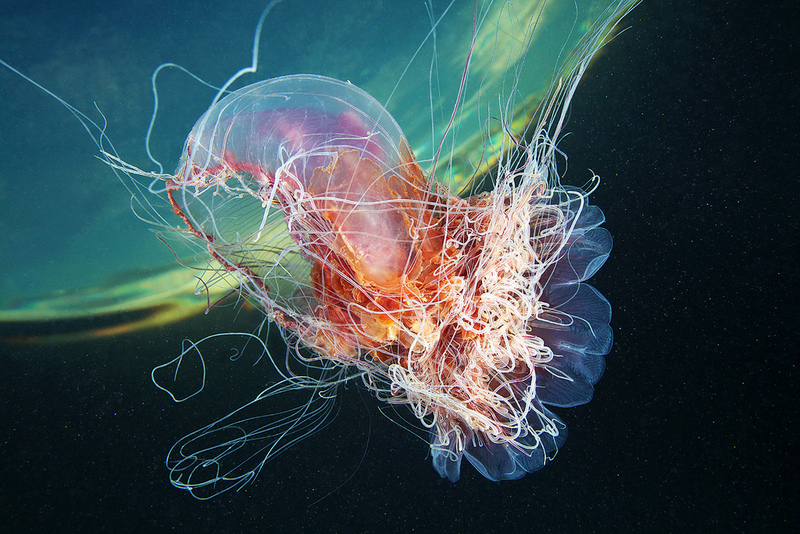 If you just want to make your eyes happy, check out Alexander Semenov’s Flickr stream. To keep up with the progress of the Aquailis Expedition, go their Facebook page. And finally, don’t forget to follow the team on Twitter. * All photos used with permission from Aquatilis. NextDownsizing: What’s a naturalist to do?